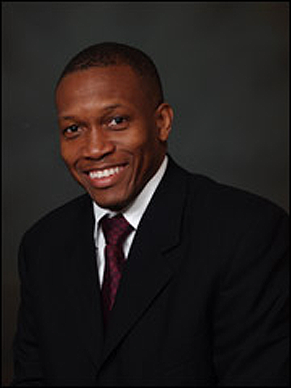 Dr. Mohamed Saccoh is a dentist serving Joppa, MD, who believes in providing effective, quality care for our patients. Dr. Saccoh, along with Dr. Kristina Nevy and the rest of our dental team, are passionate about creating a friendly, welcoming environment that inspires trust and comfort for your entire family. Please contact our practice to schedule an appointment with a member of our dental team. My team and I are dedicated to helping patients of all ages achieve optimal dental health. Our emphasis on patient care, comfort, and communication sets us apart from other dental practices. At our office, we listen well to our patients. We always encourage you to chat with us about your dental goals and your dental health. With seven exam rooms and the most advanced dental technology, our office was designed to provide a wonderful patient experience. When you arrive at our office, you will receive a warm welcome from our friendly staff who will be happy to assist you in completing our new patient information forms. You will then be escorted to a beautifully appointed treatment room where one of our doctors will see you. If there is anything that we can do to make your time with us more enjoyable, please let us know. We are committed to providing the highest quality dental care and to thoroughly explaining the condition of your oral health. Dr. Saccoh will give you treatment options and provide information about each procedure. We will deliver accurate information regarding your oral health and explain our findings so that you can feel confident in making educated decisions about your dental care. Whether you are in need of general dentistry services, such as sleep apnea treatment, or are interested in enhancing your smile through cosmetic procedures, our team has the training and experience that you need. Dr. Saccoh believes in open communication with his patients, and will always make recommendations based on the best interests of your oral health. 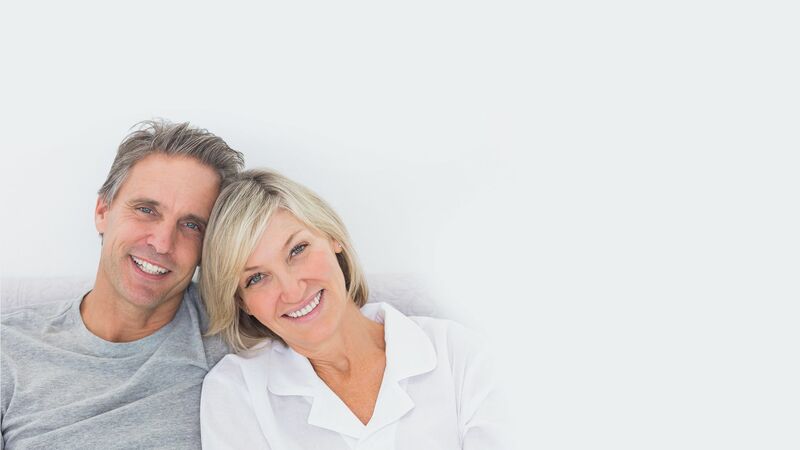 Our practice offers a wide range of care, including porcelain veneers, Invisalign® orthodontics, dental implants, and soft tissue treatment for patients who suffer from gum disease. We will deliver accurate information regarding your oral health and explain our findings so that you can feel confident in making educated decisions about your dental care. Dr. Mohamed Saccoh offers a wide range of orthodontic treatment options. Patients of all ages can benefit from traditional braces, and we can use clear brackets to make them more discreet. Teens and adults often prefer accelerated orthodontics with FASTBRACES®, a treatment option that usually takes just over 20 weeks to complete. Patients who have a year to 18 months for orthodontic treatment may select Invisalign®. This option features clear removable trays that are virtually indistinguishable from your natural smile. 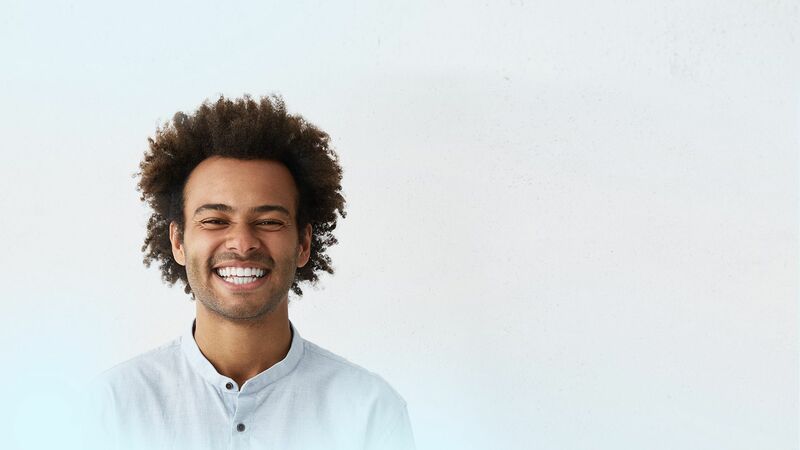 Traditional porcelain veneers and minimal-preparation Lumineers® can transform appearance of the size, shape, and color of your teeth with a simple procedure. Veneers are thin porcelain shells that are custom-designed to fit over the front surface of your teeth, and can conceal minor chips, cracks, misalignment, or discoloration. Dr. Mohamed Saccoh can help you determine which option will be best-suited to your smile. Some patients have suffered from extensive damage or decay and require multiple procedures to address these issues. Full mouth reconstruction is a customized treatment plan to restore function and oral health, and can incorporate any number of procedures. Dr. Saccoh employs a 3-D cone beam scanner to visualize the internal anatomy of the jaw and determine the optimal treatment plan. Efficiency Always offer our best, fastest, most comfortable treatments. Economy Quality care, efficiently produced, results in healthy economics. 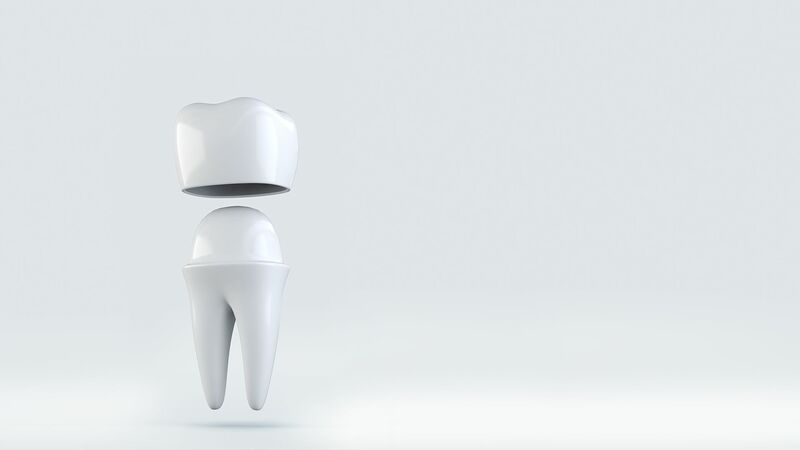 Happiness Quality care equals satisfied patients and a happy dental team.